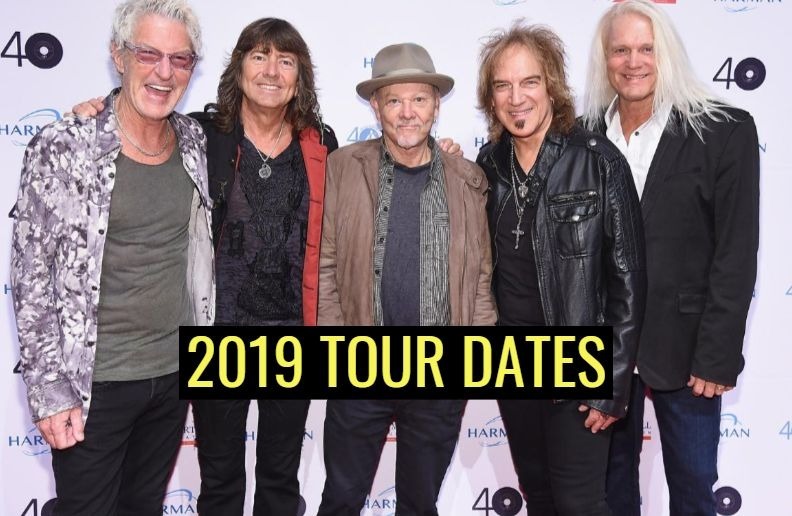 REO Speedwagon is back on tour in 2019. The classic rock band famous for their 80s hits. Over the course of its career, the band has sold more than 40 million records and has charted thirteen Top 40 hits, including the number ones “Keep On Loving You” and “Can’t Fight This Feeling”. REO Speedwagon’s mainstream popularity waned in the late 1980s, but the band remains a popular live act.